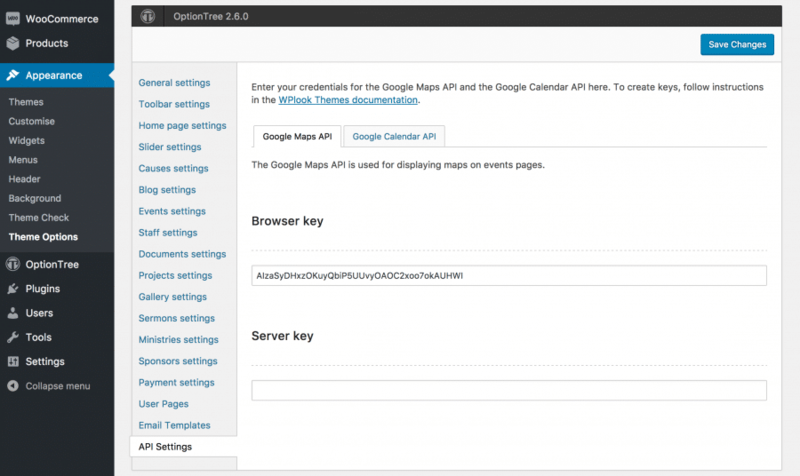 This page describes how to obtain API keys for Google Maps (for displaying maps on events pages) and Google Calendar (for displaying Google Calendar events in the theme). 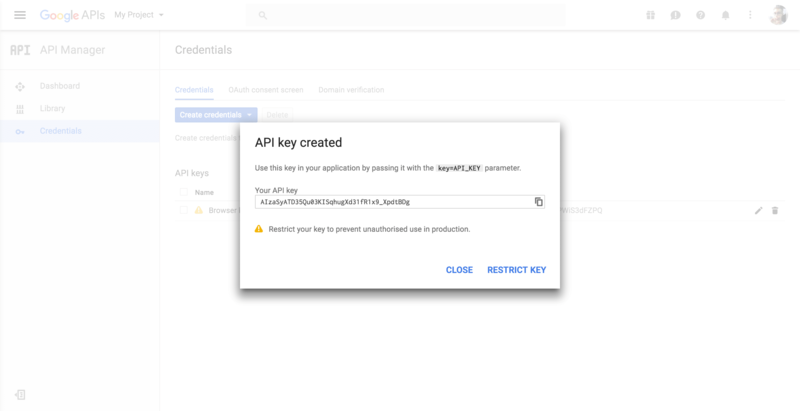 API keys are credentials which websites can use to connect to external services and obtain data from them. 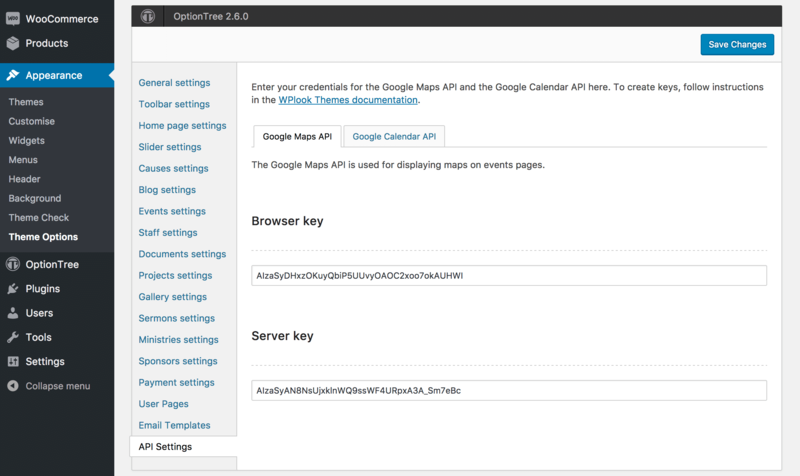 Our themes use two types of API keys: browser keys and server keys. 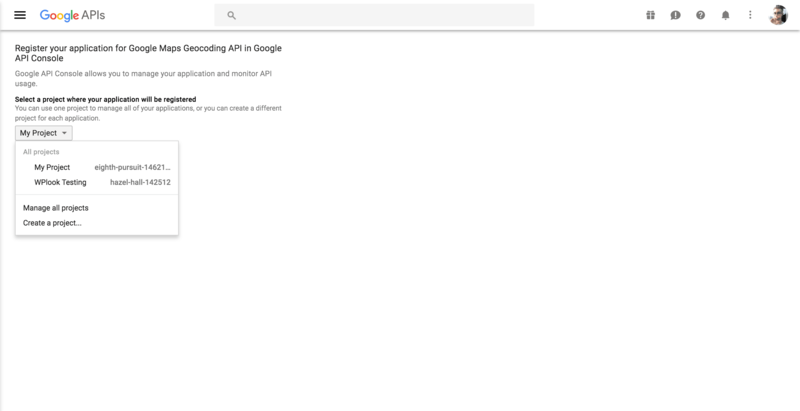 To progress through this guide, you need to log in to your Google account. If you don’t have one, you can sign up for one. 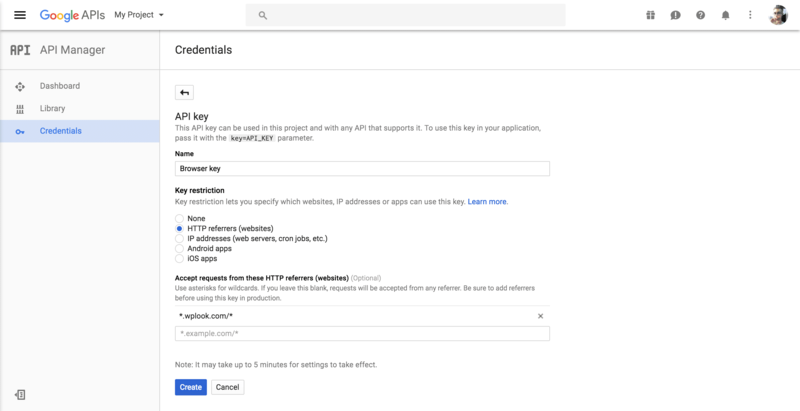 Since June 2016, Google requires all sites displaying Google Maps to supply an API key. The browser and server API keys in Theme Options. 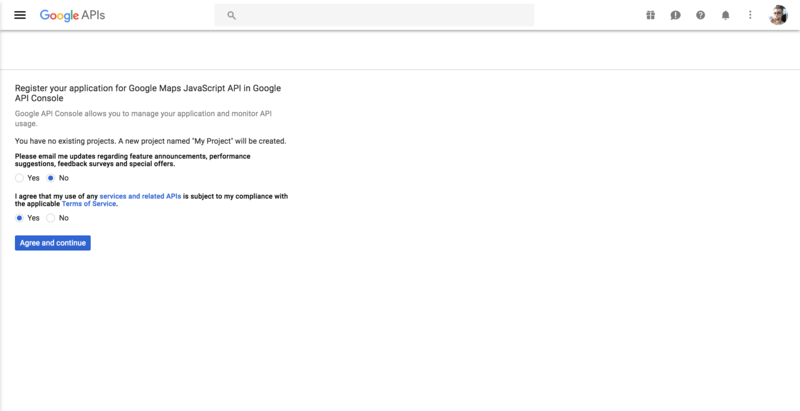 The Google Calendar API is used for displaying events as calendars and lists, sourced from Google Calendar. 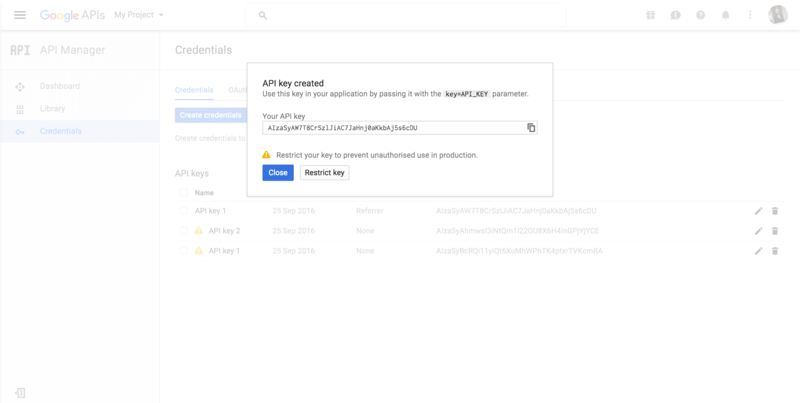 First, you need to get a Google Calendar API (Application Programmers Interface) key. 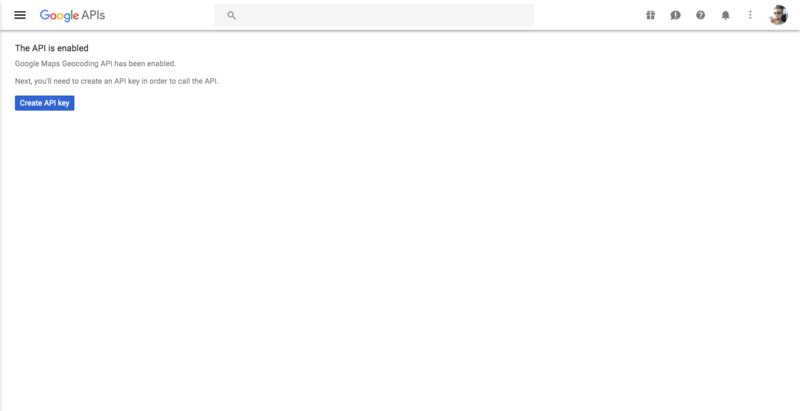 To continue, you need to log in to your Google account. If you don’t have one, you can sign up for one. Go to Get a key. Choose to Create a project, or choose an existing project (for example, one you might have created for Google Maps) and click Continue. Give your API key a relevant name and in the Key restriction section, select HTTP referrers (websites) field. Enter the URL of your site, in a format like *.wplook.com/*. 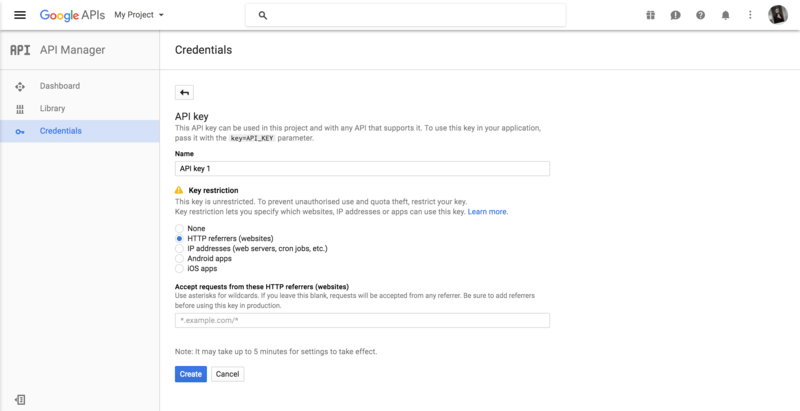 This will ensure that only your site can use this API key, and is an additional security measure. Remember to change this field if your site URL changes in the future. Click Create. 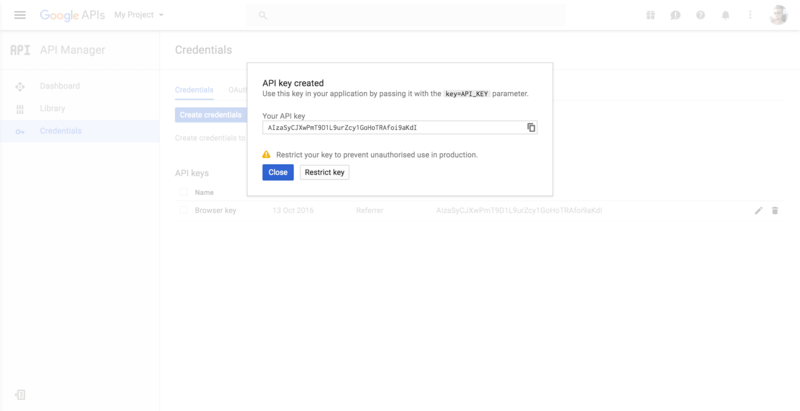 Your API key will now be generated. Click it and copy it. You can click Restrict key if you didn’t enter key restriction settings in the last step. 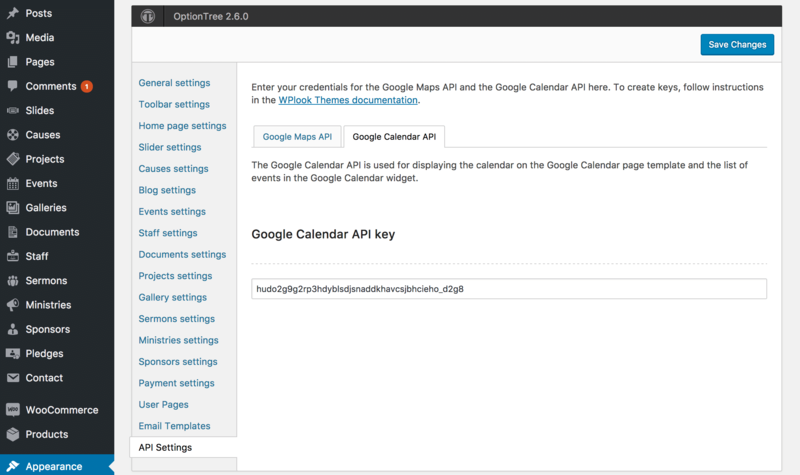 Finally, paste the API key in the Google Calendar API key field in API Settings in Theme Options. 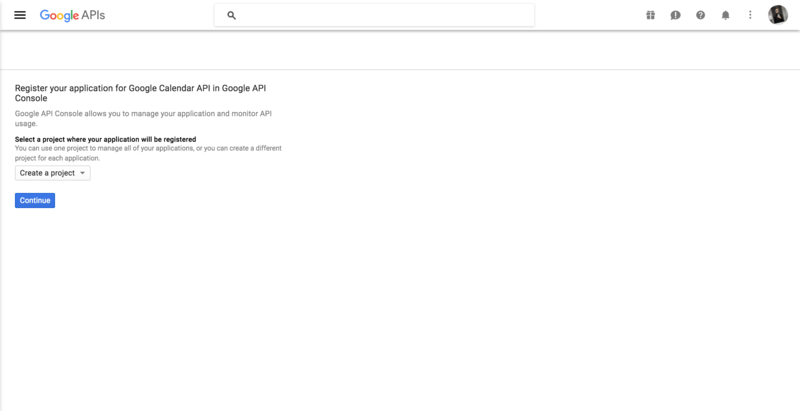 Once you’ve set up the API keys, you can move onto setting up a Google Calendar page or a Google Calendar widget.